Videos – Radio Express Inc. Mobile Applications, leveraging both voice and data inputs to inform the best decision and maintain situational awareness. Following a frustrating system deployment with another vendor, a Two-Way Radio sales and service operation based in Houston, Texas, switches successfully to Motorola Solutions’ Capacity Max technology. How much better can your mission-critical network be? Take advantage of our experience and service expertise to help you achieve optimal mission-critical operations — anticipating threats and the unthinkable – so you can stay focused on your mission. Learn about the key features and benefits of our Service from the Start offering for digital radios. 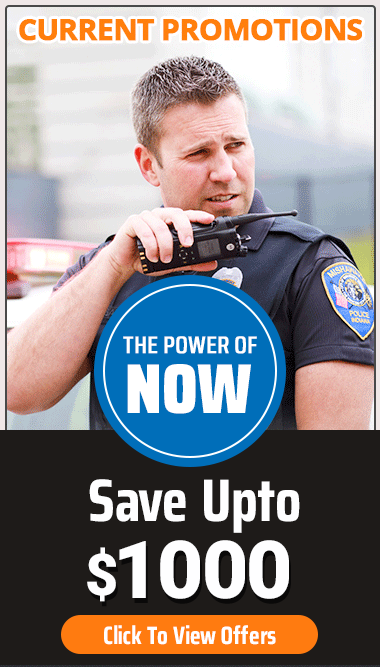 Take a quick tour of the slim and light MOTOTRBO SL300 Two-Way Radio from Motorola Solutions: an ultra-portable, easy-to-use device that’s packed with advanced technology, but rugged and reliable.